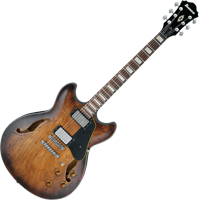 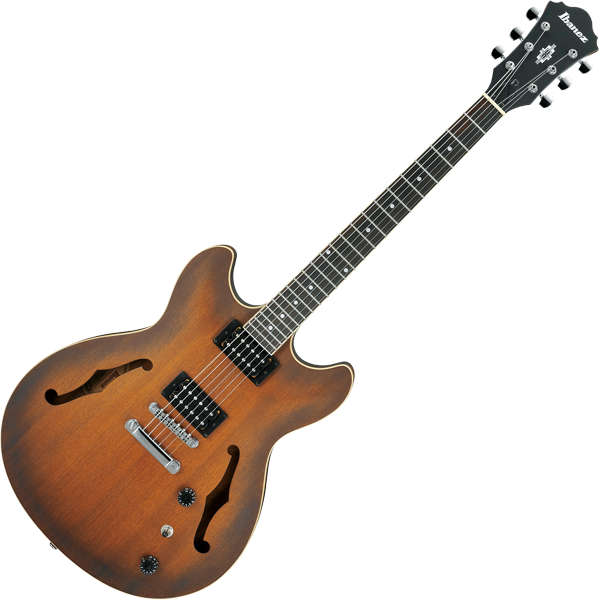 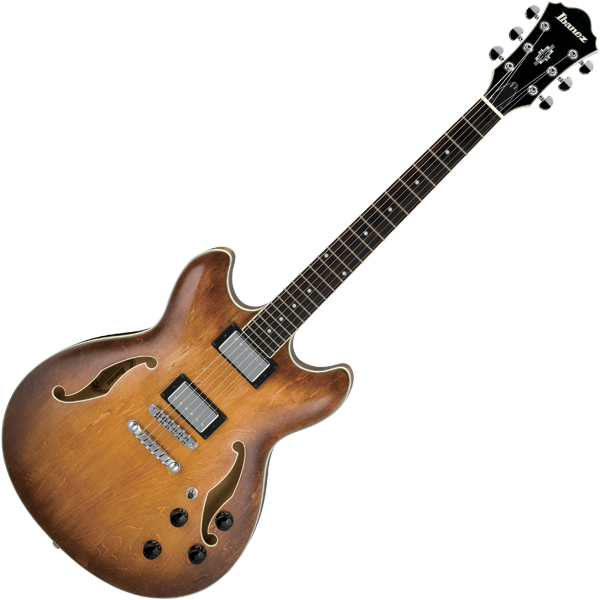 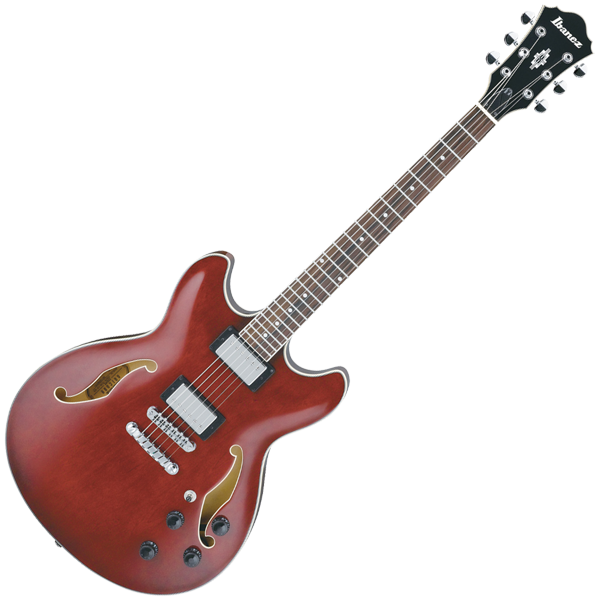 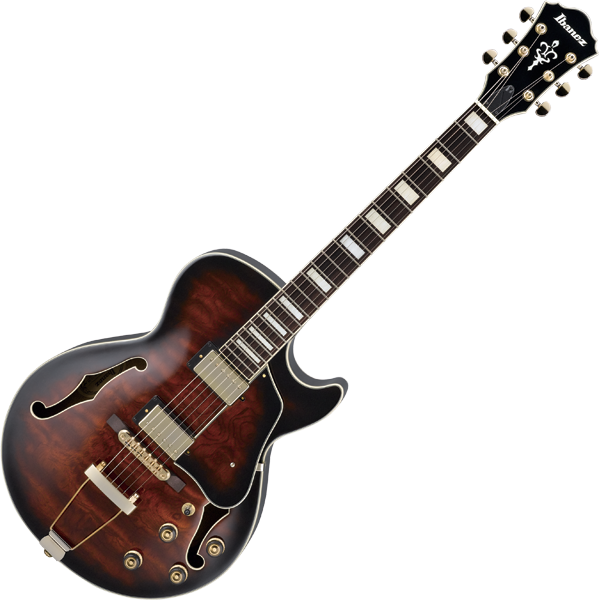 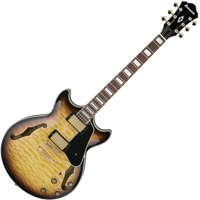 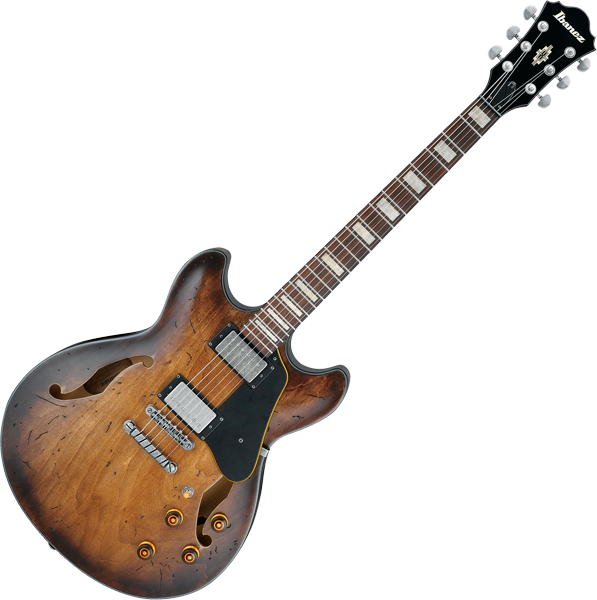 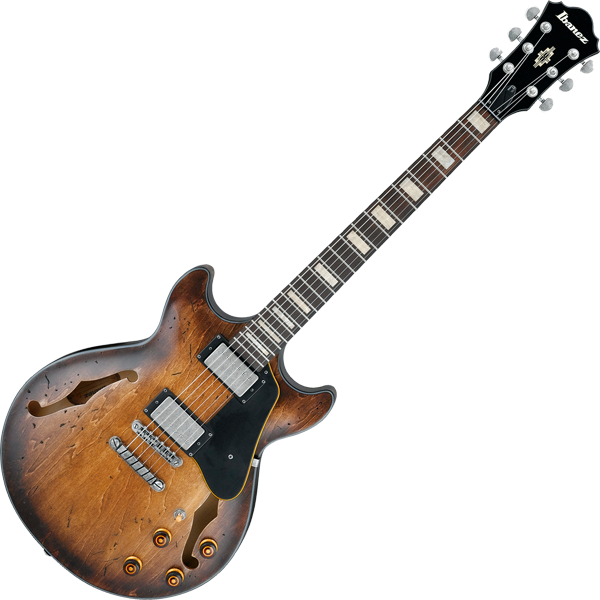 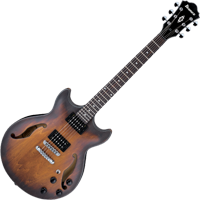 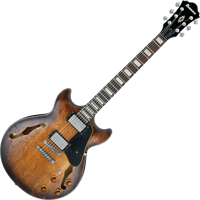 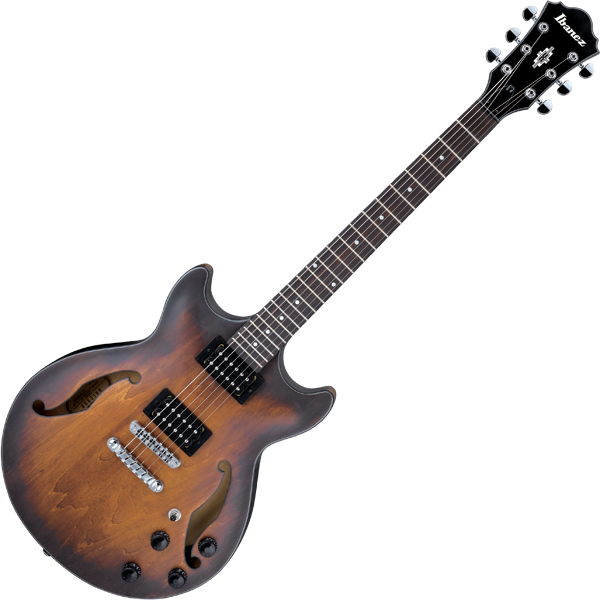 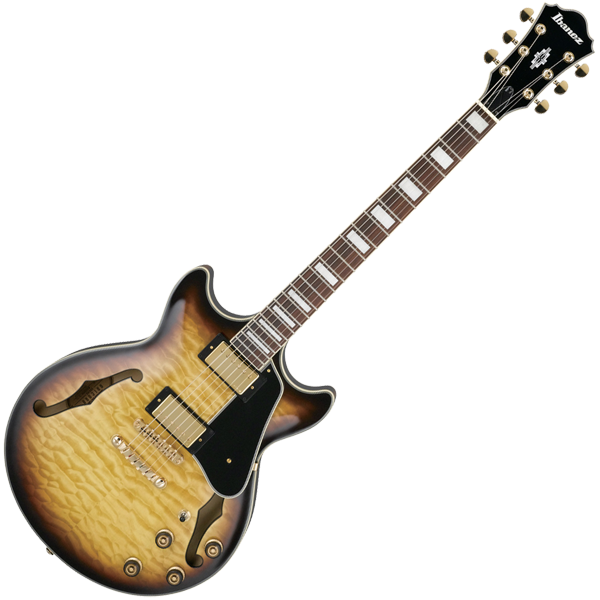 For a decade now, Ibanez has continued to energize the hollow-body segment with wide range of designs—with everything from rockin’ hybrids to straight-up jazz-boxes. 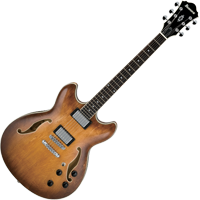 The new Expressionist line begins yet another chapter in the Artcore story. 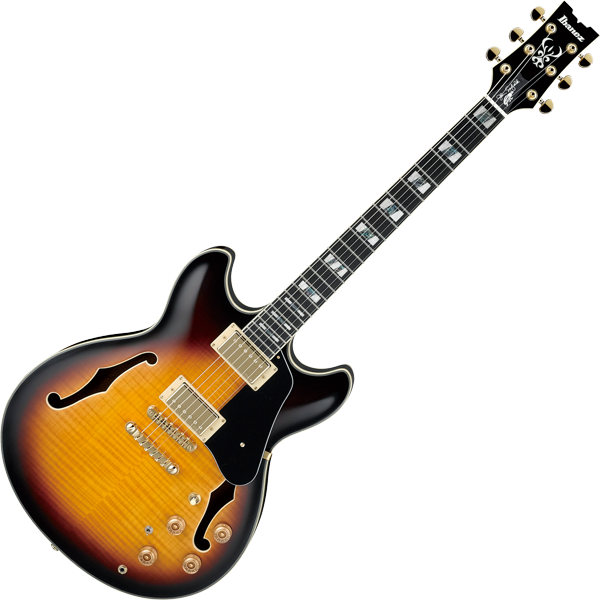 The Expressionist difference? 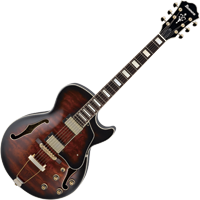 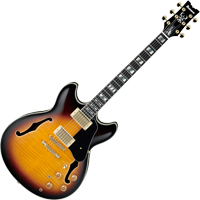 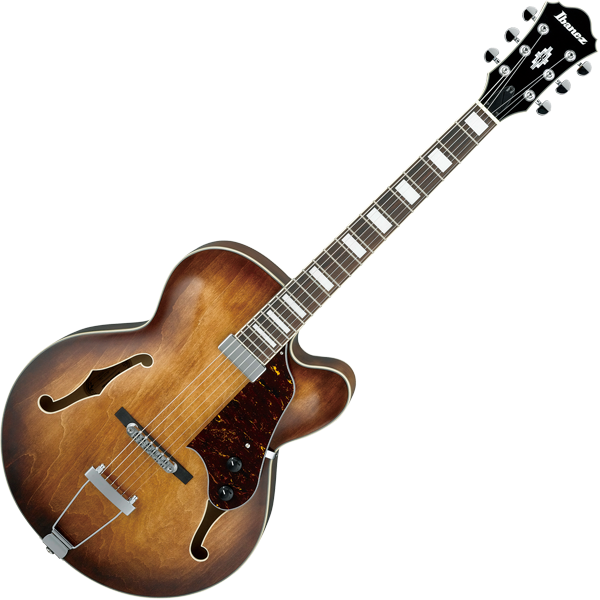 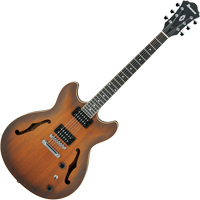 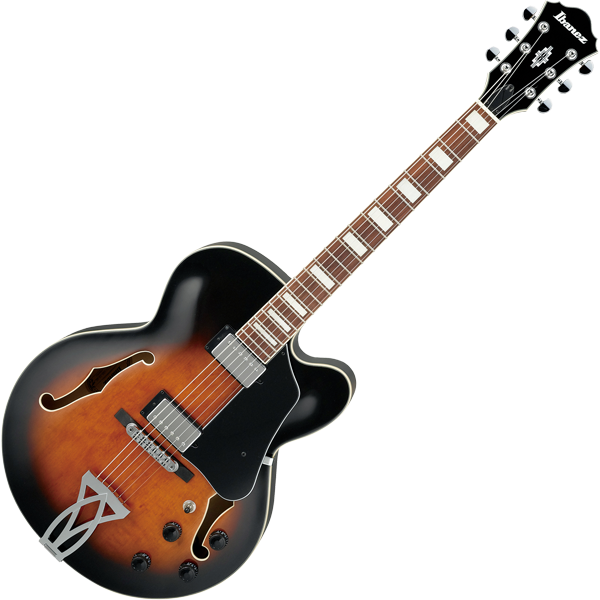 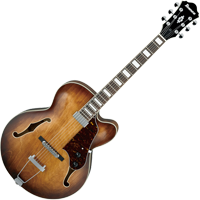 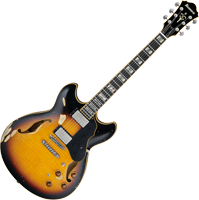 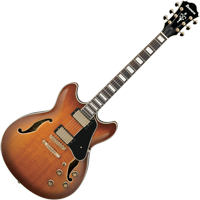 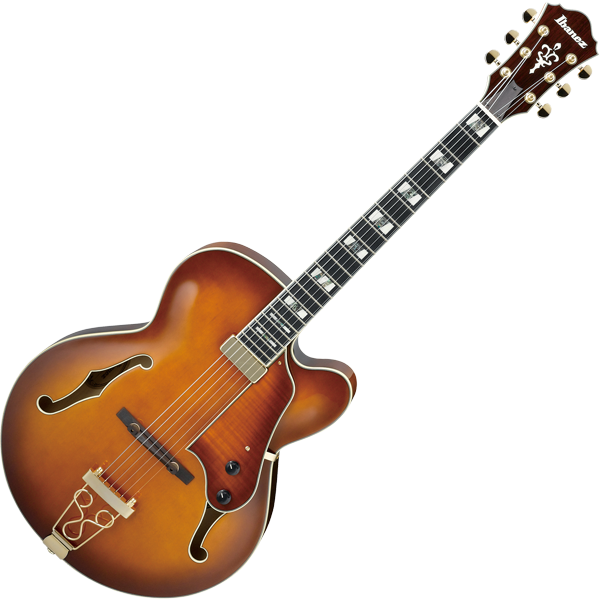 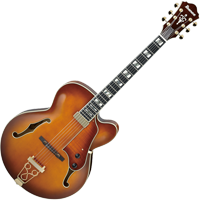 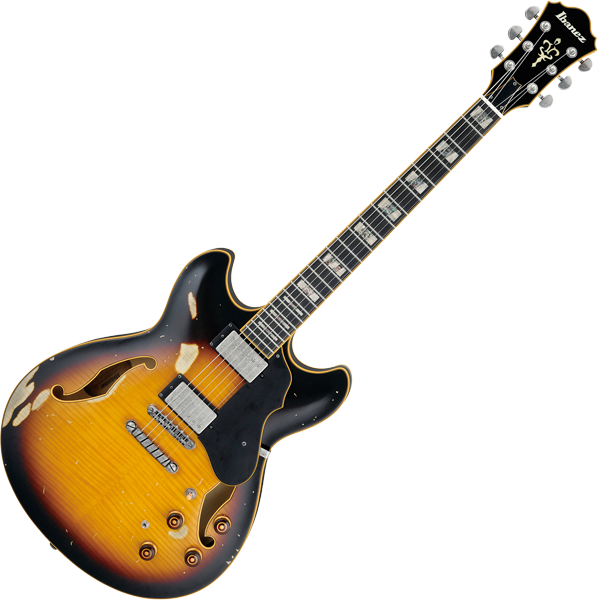 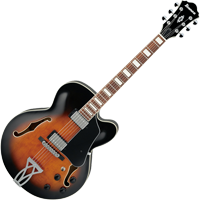 Jazz fans will recognize the Ibanez original Super 58 pickups— the preferred pickup of George Benson, Pat Metheny and John Scofield on their own Signature models. 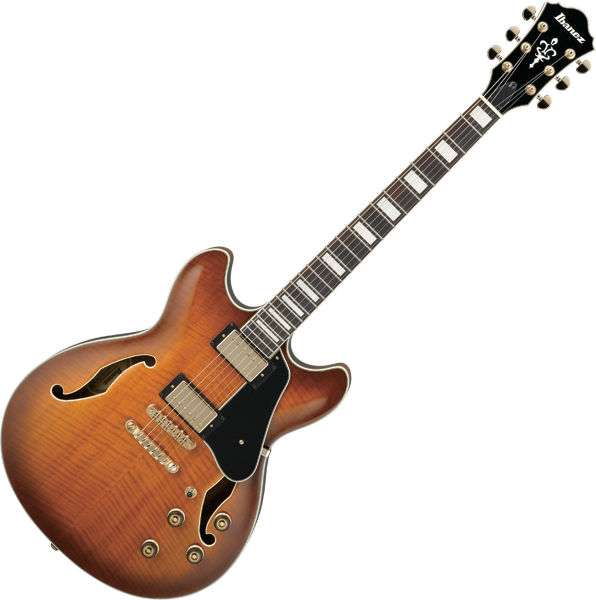 A jazz favorite, yes, but as funk guitarist Eric Krasno has been proving, the Super 58s perform well in a variety of situations. 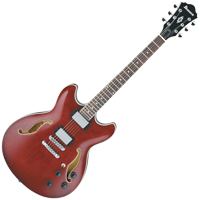 Warm, balanced articulation, and excellent response characterize the Super 58.